A set for plastic modelling, and other hobby applications. 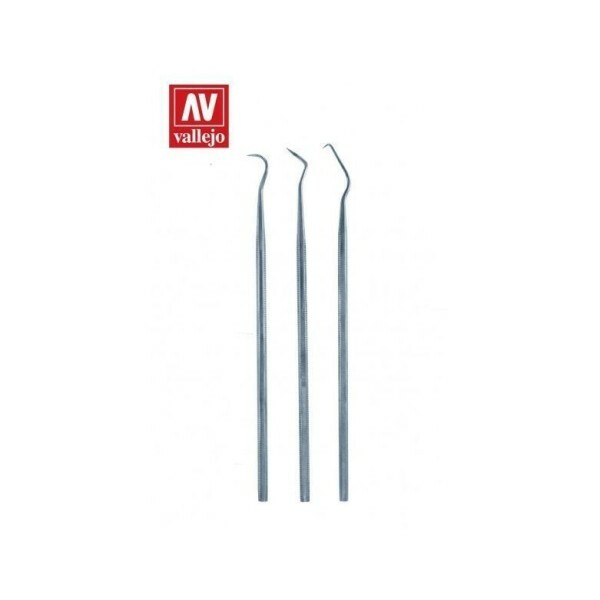 The Kit Includes: Plastic ..
Quick Overview Vallejo Tools - Set of 3 stainless steel Probes. 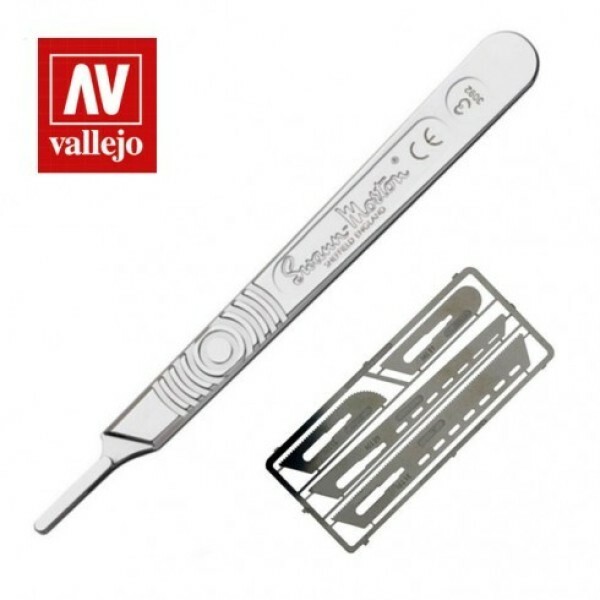 ..
Quick Overview Vallejo Tools - Set of 3 stainless steel Carvers. 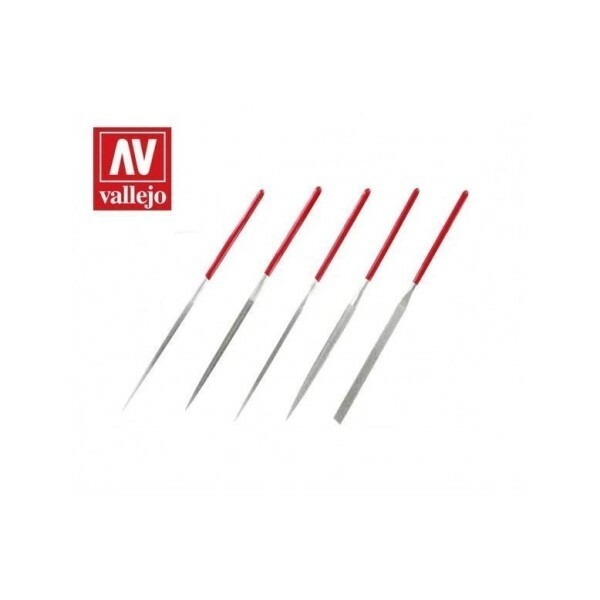 ..
Quick Overview Vallejo Tools - Set of 5 Diamond needle files. 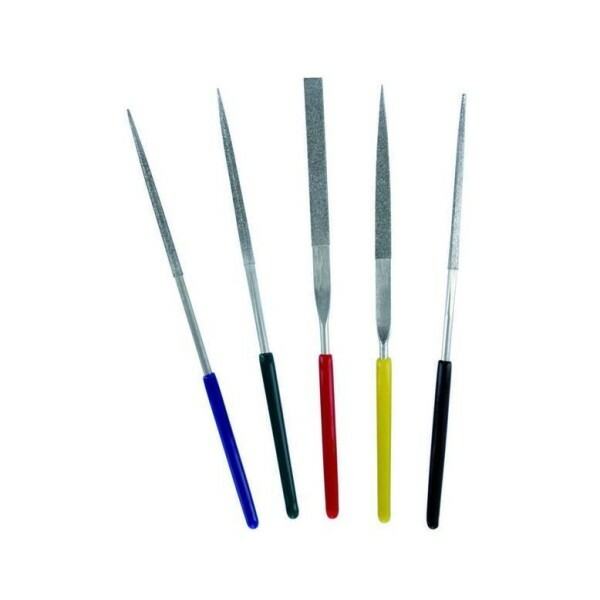 ..
Quick Overview Vallejo Tools - 5pc Diamond File set 100mm. 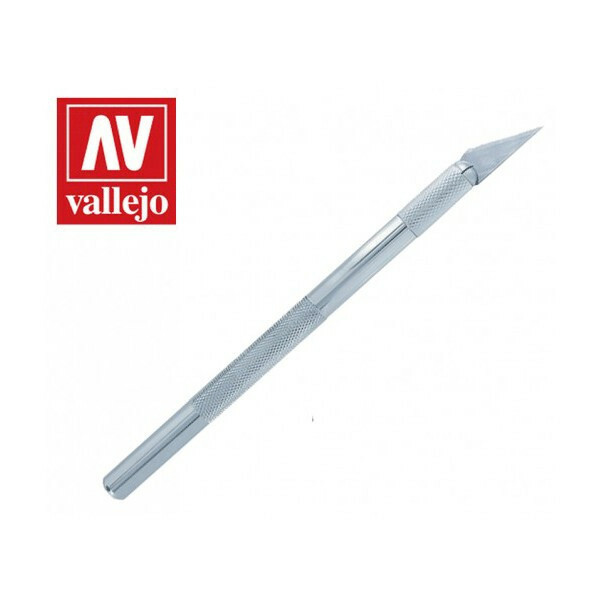 ..
Quick Overview Vallejo Tools - Saw set #1 with scalpel handle #4. 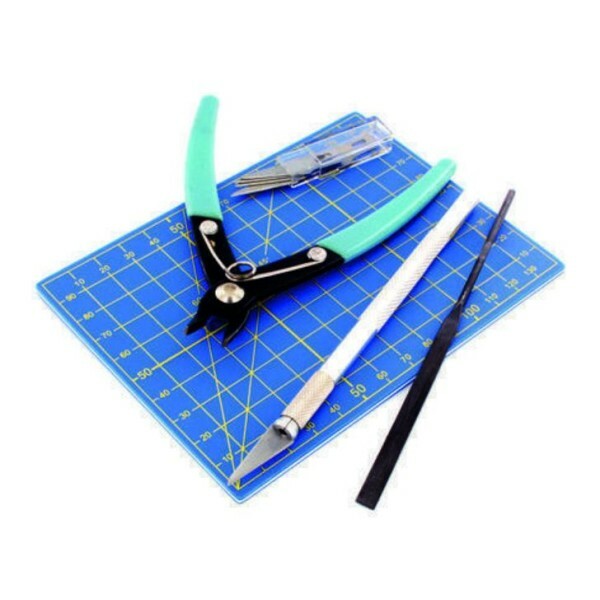 ..
Quick Overview Vallejo Tools - Soft Grip Craft Knife no.1 with #11 Blade. 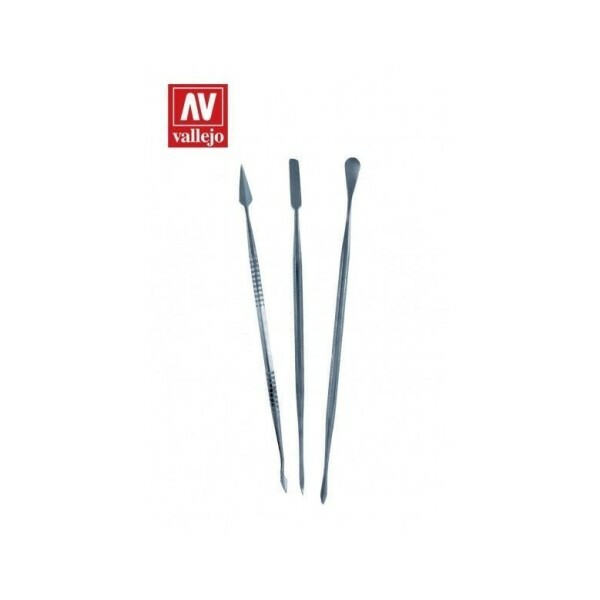 ..
Quick Overview Vallejo Detail Brush Set (Sizes 4/0, 3/0 and 2/0) ..
Quick Overview Vallejo Painter Brush Set (0, 1 and 2) ..